Experience gorgeous lashes in a ‘wink of an eye’ with the Ready-to-Wear Collection. 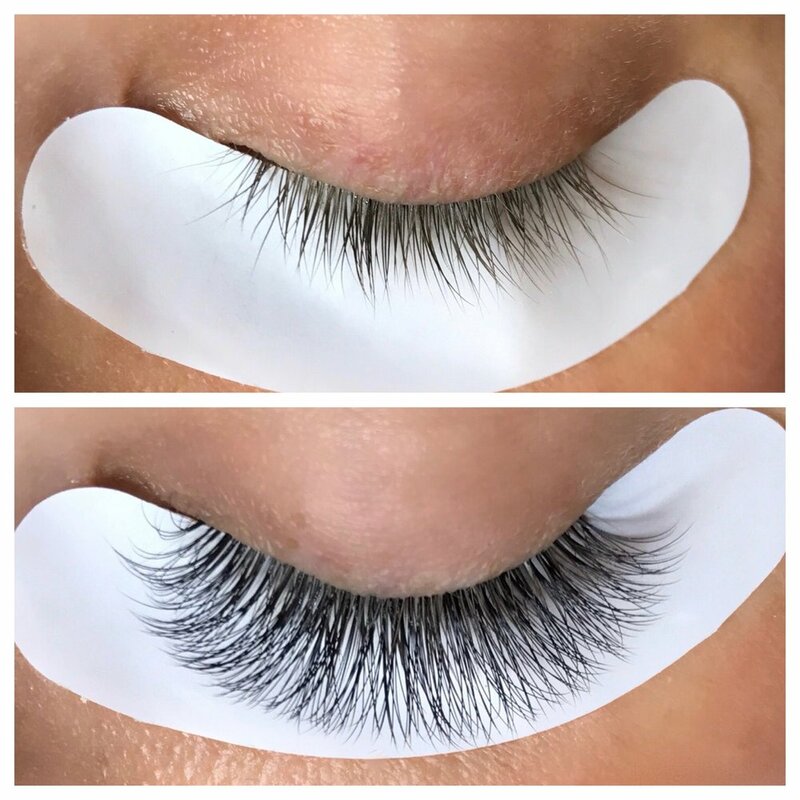 From classic to cat-eye, the bespoke luxurious looks are effortlessly achieved using Kristin Wood’s novel technique, resulting in voluminous semi-permanent eyelash extensions that are customized to the individual. The Ready-to-Wear Collection utilizes an estimated 75+semi-permanent faux mink extensions per eye. As with the initial application, the Re-Lash treatment dramatically enhances the natural beauty and shape of the eyes with a meticulous, yet prompt lash refill treatment. Recommended every 2-3 weeks to maintain the customized Ready-to-Wear design, the service includes an estimated 25+ faux mink extensions per eye.